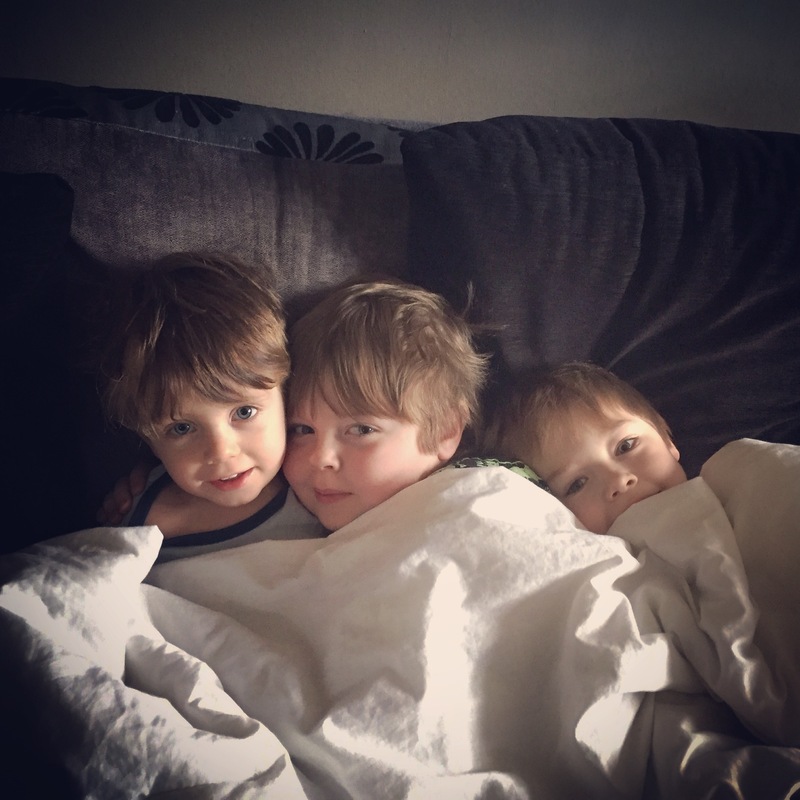 Cuddles with your brothers on the sofa under a duvet whilst watching Star Wars, Return of the Jedi. What are you all up to this morning? Same age as mine 8 & 6 – the little one is 2. They have a love hate relationship my older two but they’re mostly pretty good. I’m off to have a read of yours now and to find you on Facebook if you’re on there? Sounds like a very familiar scene, my two will snuggle nicely for a little while before it all disintegrates into madness!